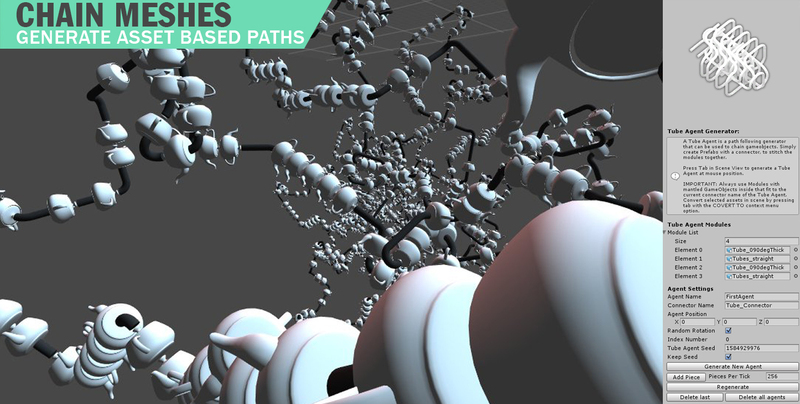 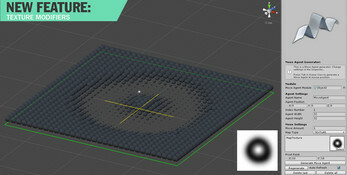 Ever whished Unity would have those nice array, scatter and spacing tools from 3ds max, Blender or Maya? 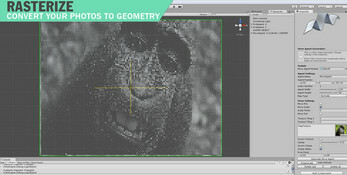 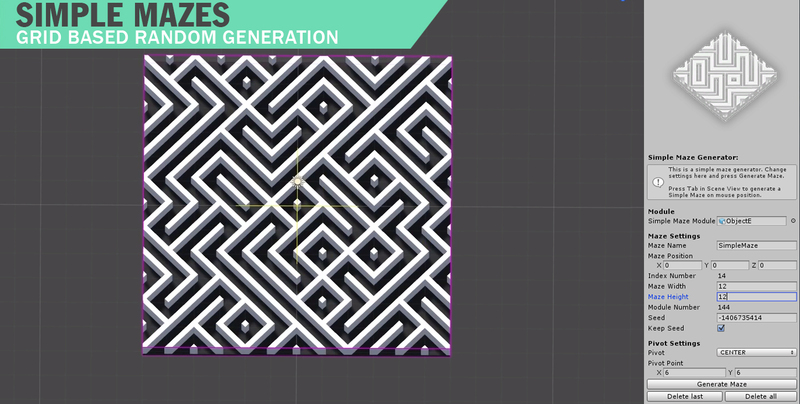 This is the free version of Unity Pattern. 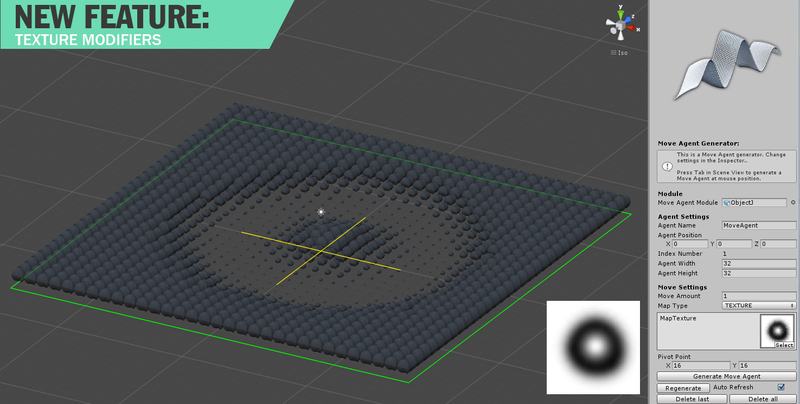 It still contains the texture rasterizer but the volume modifiers and voxelizers are not included. 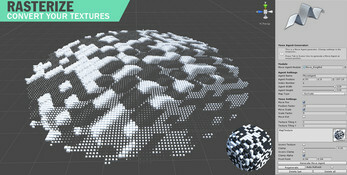 - generate simple mazes or complex objects. 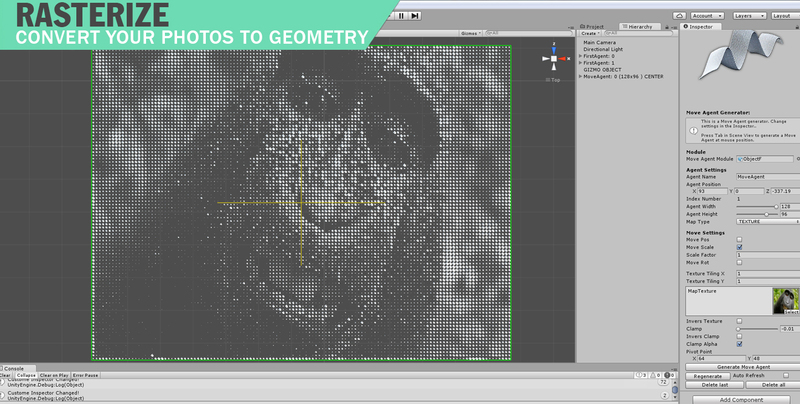 - arrange your assets in 2D or 3D Arrays. Cheers and thank you for supporting this tool!